It seems the latest Electronic Arts games will drop loot boxes in favour of direct cosmetic purchases. Yesterday’s EA Play 2018 presentation covered a lot of ground, but the most interesting announcements involved a general decision to move away from loot boxes. 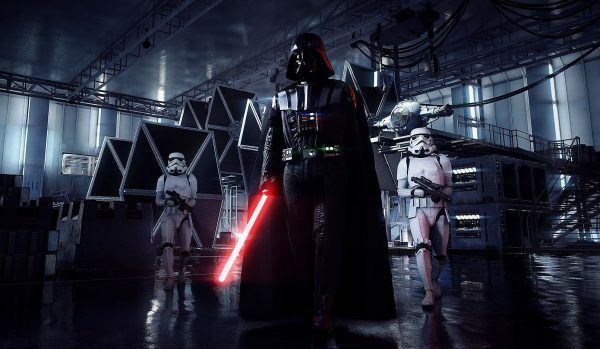 It suggests that EA may have learned harsh lessons from Star Wars Battlefront 2’s disastrous launch and has taken steps to avoid such controversies in the future. It all started when DICE General Manager Oskar Gabrielson took to the stage and confirmed Battlefield 5 would have “no loot boxes, no premium pass”. That’s actually quite significant when you consider Battlefield 1 had its own version of loot boxes that bypassed the controversy of Battlefront 2. This change isn’t a minor thing. Electronic Arts has done a complete about face on microtransaction policies it embraced less than a year ago, and went a step further by dropping Premium Passes. If this policy holds, direct cosmetic purchases will be the primary method EA uses to fund Anthem and Battlefield 5’s development post-launch. It’s a significant seismic shift, and it will be fascinating to see how it plays out across EA and the game industry at large.